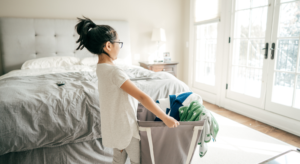 This month, we’ve been focusing on different ways to connect with your kids. We’ve saved the one nearest and dearest to our hearts for last—books. The written word has a powerful impact on the way we view the world around us and is especially important for kids as they build reading and critical thinking skills. Also, who doesn’t love a good story? 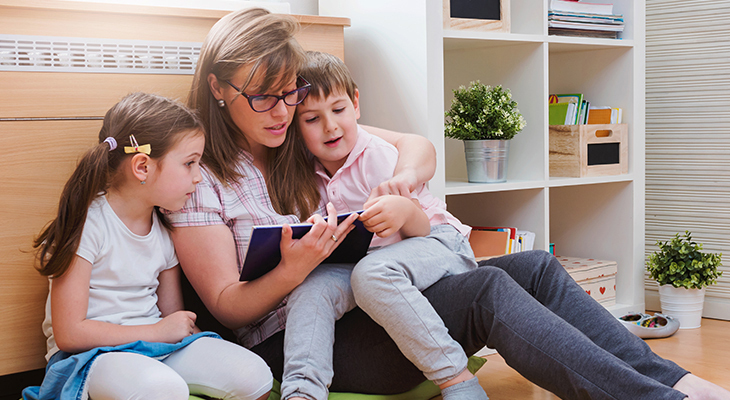 Reading to your kids or just being present as they begin to read on their own can be an amazing time of connection as a family. 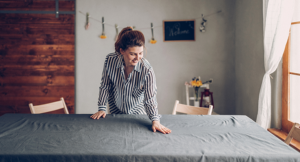 It’s those shared experiences that will bring you closer together and help them develop a lifelong love of the written word and specifically, hopefully, the Bible. Your friends at Christian Mommy would like to highlight a few books coming out this fall we’re excited about. No matter the age of your child, perhaps you’ll find something below that is perfect for your young reader. WHAT it is: This unique board book features colorful pages that reframe vitally important biblical content into the manageable concept of basic numbers (1-10) for your young child. 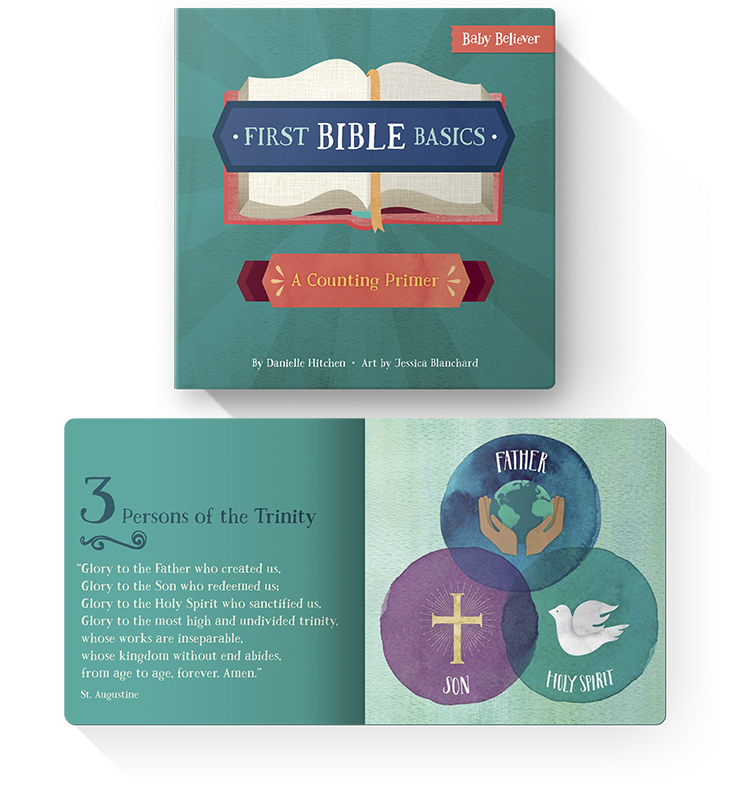 Help your child learn to count and become familiar with basic Bible theology. WHY we like it: There’s something for everyone here. Your child will love the colorful pages and counting along with you. You will love the style and look of the book as well as the interesting content. This is really a board book for families, not just kids. 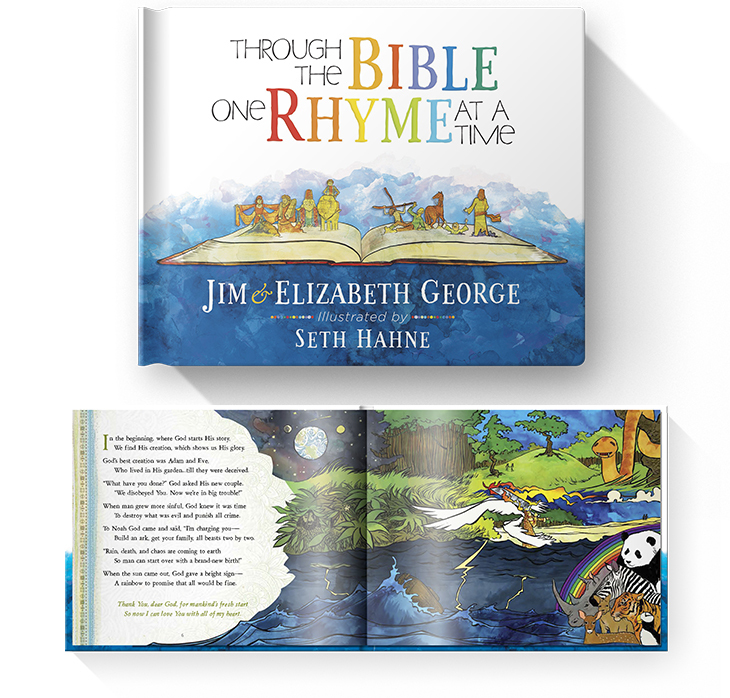 WHAT it is: Kids 7 and under will discover the Bible one rhyme at a time. From Genesis to Revelation, they will see God’s plan for all creation. And with a little help from you, they’ll learn a lot and have fun too! WHY we like it: The illustrations are vivid and imaginative, but what’s amazing about this book is kids will see how the entire Bible fits together and tells one story. The rhymes help them remember what they’re reading. 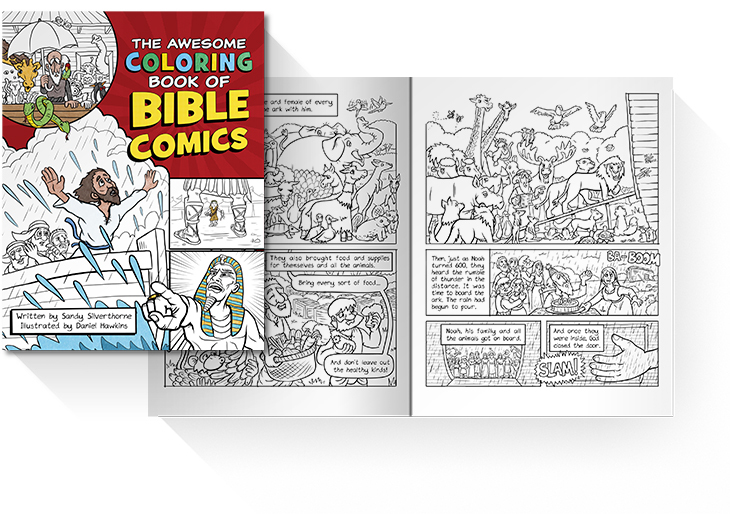 WHAT it is: Discover the most exciting stories from the Bible as comics. Add your own color and captions to make this fun book your very own unique creation. Get ready to experience the Bible’s most action-packed adventures! WHY we like it: This is a really fun book that will keep kids busy reading, coloring, and even writing in their own captions to finish some of the stories. And best of all it contains content you can trust as opposed to other comic books. 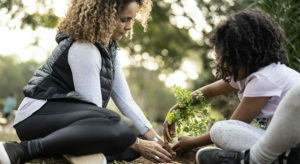 A win for mom and your child! You can find all three of these books available for preorder at your local retailer. 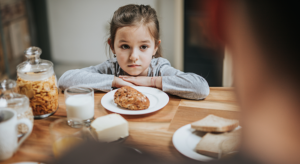 We want to wish you and your family happy reading and encourage you in helping your child gain a deeper understanding of the Bible and God’s immeasurable love for them.